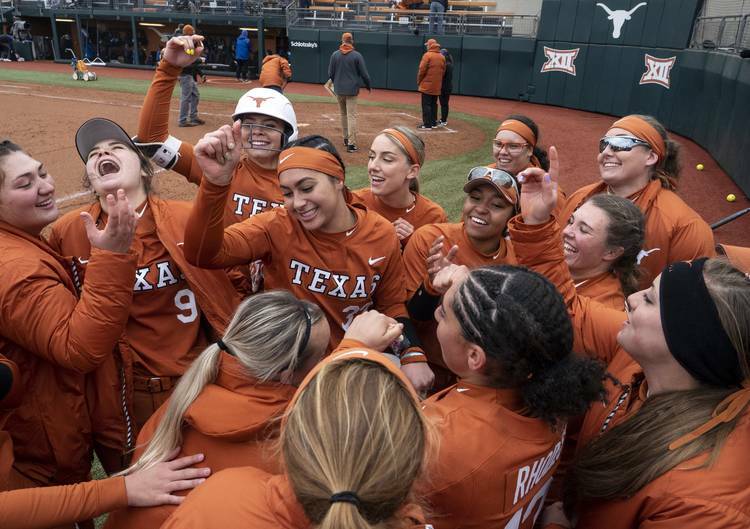 Longhorns win 9-1 to finish off dominant performance at Texas Classic. UT has run-ruled three of its four opponents in its debut under coach Mike White. Texas has outscored the other teams 32-3. The Horns' pitching staff has two one-hit shutouts.